We’re an organization committed to helping our consumers gain independence. What better way to do so than by introducing them to our community and sharing news from within our agency that you might not otherwise hear? In 2014, we began publishing “Handshakes & Hellos,” a seasonal newsletter which offers the latest highlights from our campus including program overviews, spotlights on our consumers, upcoming events, donor recognition and more. So we hope that you’ll take the time to say “hello” to this publication and to those individuals who utilize our services. 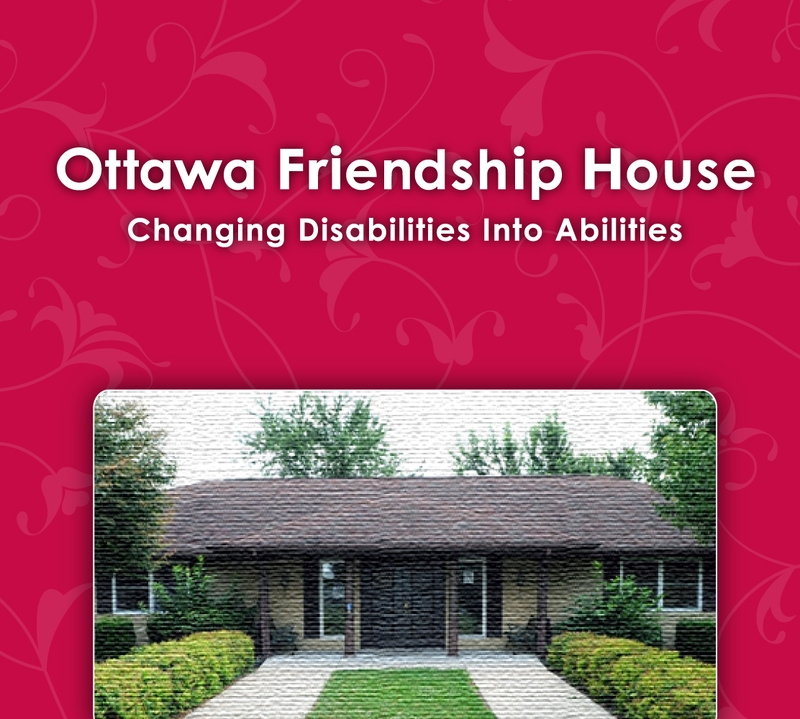 In return, we offer a warm “handshake” as our thanks for your support, for being a friend of Ottawa Friendship House. Click any link below to view our archived issues. Paper copies are mailed to our current donor list. If you’d like to be added to our mailing list, please use the contact form below.